There is no more exotic way to explore China than on a Yangtze River Cruise. This is the third longest river in the world and the heart and soul of the "Middle Kingdom". The cruises we offer will lead you on a stunning voyage through magnificent natural scenery while treating you to a unique blend of ancient architecture and modern cities. Most of the cruises take the routes between Chongqing and Yichang, which hits all of the highlights of Yangtze River. Upstream cruise takes 4 days and 3 night while downstream takes 5 days and 4 nights. Because of its popularity and short time span, there are several sailings available every day from March to December, allowing you to choose the one that fits with your personal schedule. Explore an ancient China through tours to the famous ancient capitals Beijing and Xi'an, a natural China by taking a cruise journey along the majestic Yangtze River, through the splendid Three Gorges, and a modern China with a visit to the sleepless metropolitan Shanghai! 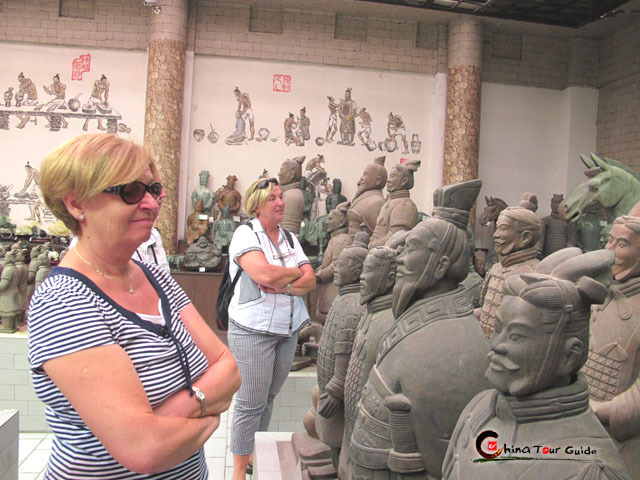 Topping in the list of sights of Xi'an City, Terracotta Warriors is surely not to be missed. Also set sail along the spectacular Yangtze River while enjoy a luxury cruise trip. 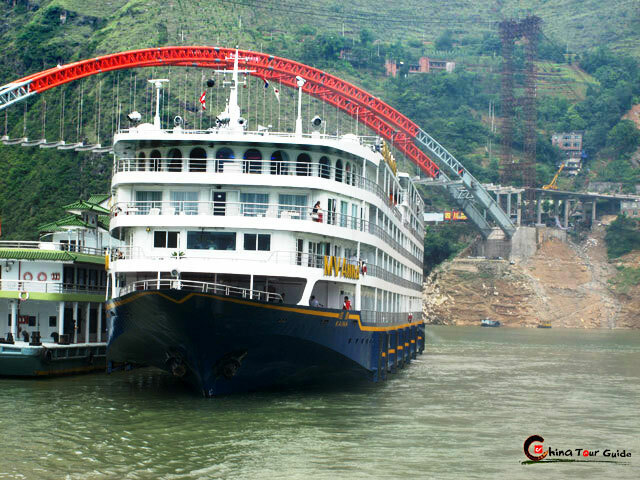 Attractions along the voyage, like Three Gorges and Three Gorges Dam, will leave you an everlasting memory. 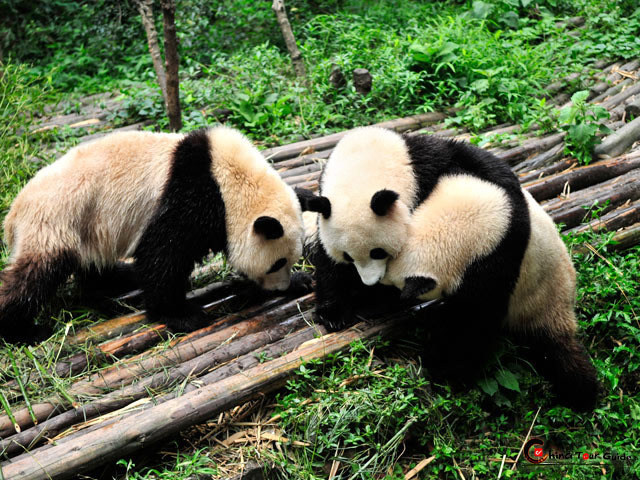 Prepare yourself at the hot & spicy Chongqing city with visits to Eling Park, Panda House of Chongqing Zoo and Ciqikou Old Town. Then set sail against wind and waters down the magnificent Yangtze River through marvelous gorges! Just take all natural beauties into your eyes.